Educational Poster: Regarded as one of the most desirable places to live in the world with Auckland being ranked as the world’s fourth most liveable city, New Zealand is a truly amazing country. 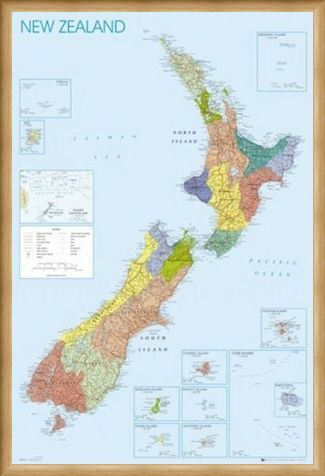 Predominantly built up of two islands, the North and the South, and encampassing a collection of smaller islands found in the surrounding Pacific Ocean and Tasman Sea, New Zealand is also the homeland of the Maori people, the Kiwi and of course, the haka. 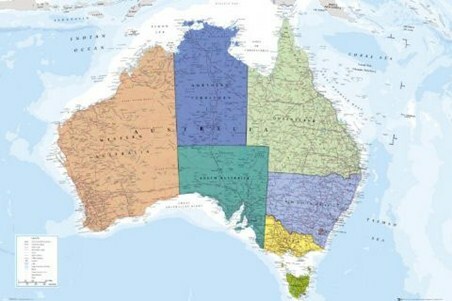 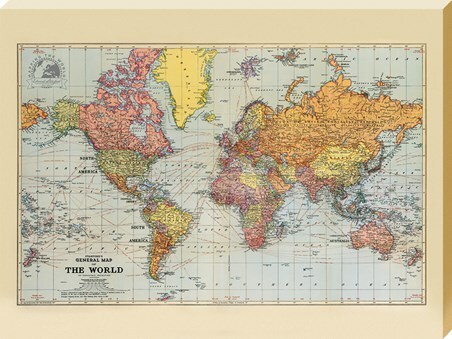 This wonderfully detailed map features an easy to follow key, a simple distance ratio, with each of its 16 regions represented in a different colour. 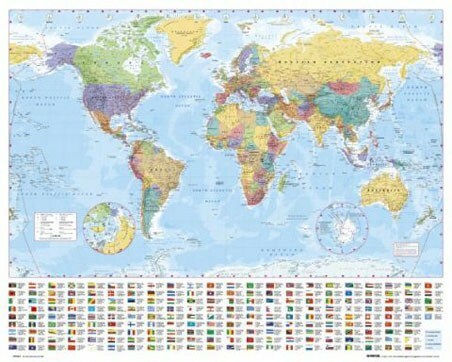 Ideal for journey planning, general interest or for retracing your steps after a recent visit! 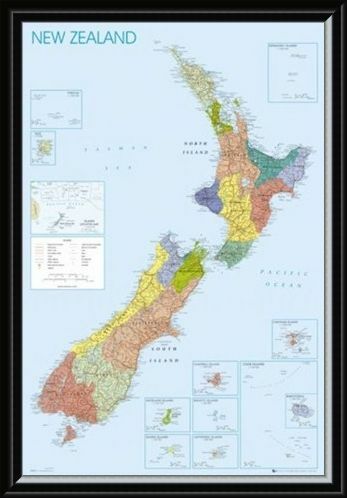 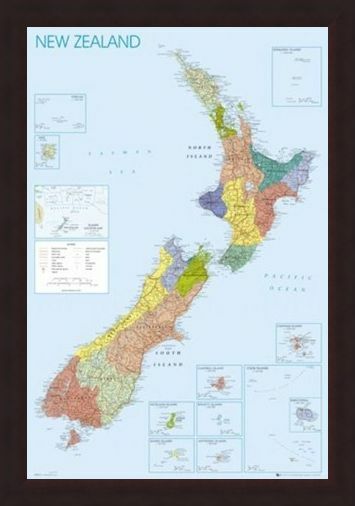 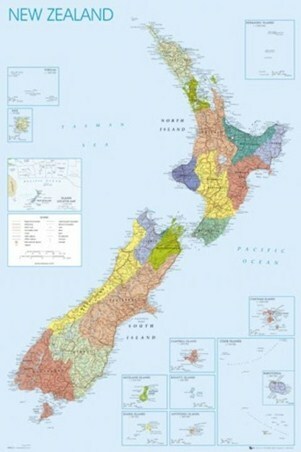 High quality, framed Map of New Zealand, Detailed Geographical poster with a bespoke frame by our custom framing service.